Discreetly monitor your home or office with the beige Wall Outlet with 4K UHD Covert Wi-Fi Camera from Bush Baby. This covert device streams 3840 x 2160 resolution video and records at 1920 x 1080 resolution. A 90° field of view provides coverage over a wide area. 2.4 GHz Wi-Fi connectivity enables remote viewing and recording via an app for iOS and Android. A 128GB microSD card is included for storing captured video. 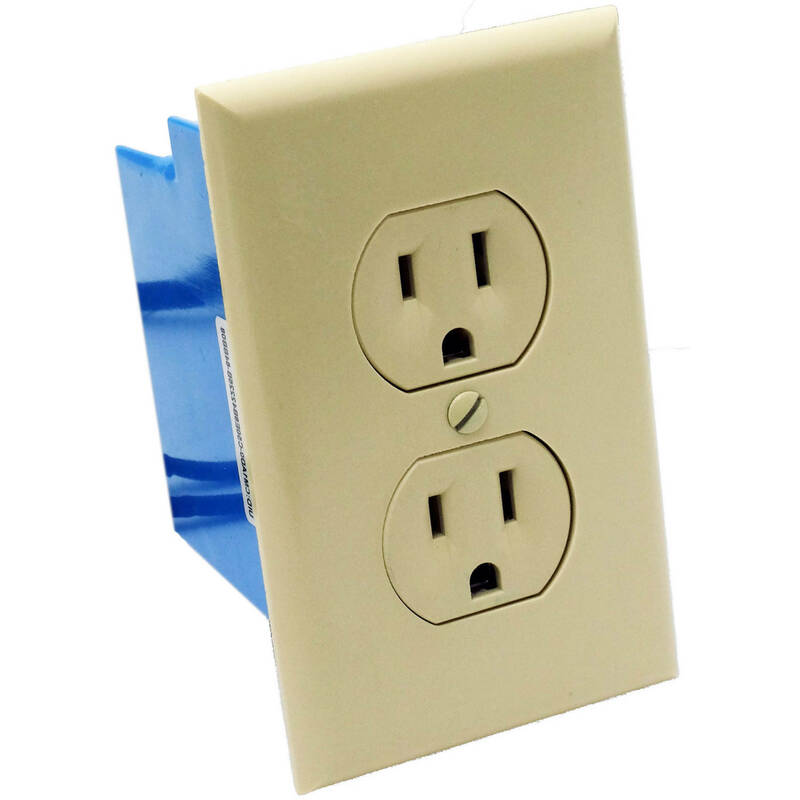 This device is a decoy that provides no functionality as a power outlet. It performs solely as a covert camera. Professional installation is highly recommended.